The UK legislature has put aside £6 million in spending for 17 councils to introduce electric vehicle charging points that will help the running of electric cabs across the country. 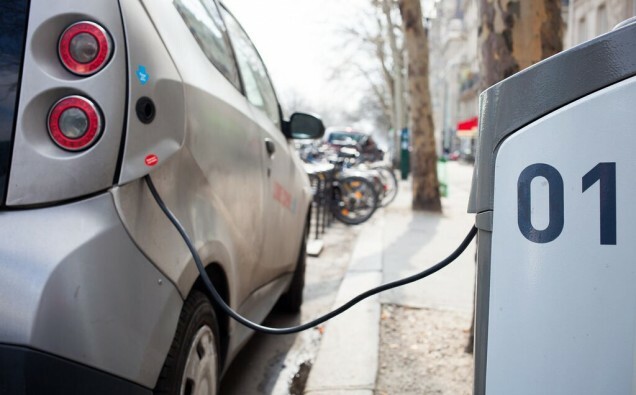 Local councils, which are spotted around the UK in urban communities, for example, Manchester, Brighton and Leicester, will set up a total of right around 350 charge points. Of those, around 300 will be ultra quick chargers, while 46 will be secondary fast chargers. As per the Department for Transport (DfT), around 800 ultra-low-outflow cabs and exactly 3,000 private contract vehicles will make utilization of the charging stations. Transport Minister Jesse Norman said the new foundation would enable the nation to make the change to low-outflow transport. “The government wants all new cars and vans to be effectively zero emission by 2040,” he said. “Getting the right infrastructure and investment in place is a crucial part of this. Richard Harrington, Automotive Minister, claimed the charging points would play their part in cleaning up the environment. “The UK has led the world in cutting emissions while maintaining growth in our economy,” he said. The Local Government Association (LGA), which is associated with councils across England and Wales, has approved of the announcement, claiming councils are “determined” to improve air quality.